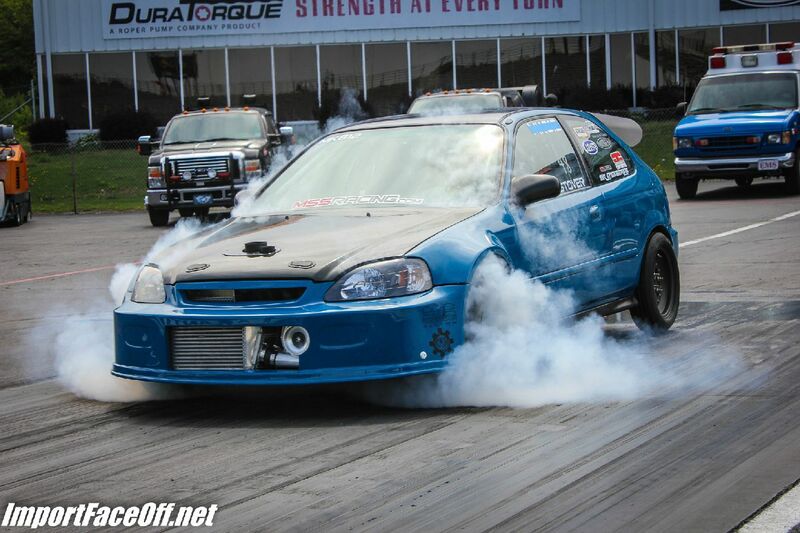 For the last 15 years MSSRACING has been a competitive team in Sport Compact Drag Racing. We are a team consisting of a few guys in love with the spirit of heads up drag racing competition. Since the beginning it has been our mission to attend all of the race events within reach of our Northwest GA location and the budget available. The masses can attest to the relentless attendance we have managed through the years in the Southeast and we try to encourage all whom we come into contact with in the field to do the same and grow their knowledge and experiences to take this sport to a new level of involvement together. MSSRACING has been becoming more and more hungry to achieve the goal of running consistent and competitive times and speeds to allow us to move our efforts further from our epicenter to compete with those who have also established them selves in the racing community. In the process of all of the work the past few years we have won more than we EVER have and look forward to carrying that momentum into the future! We are not Classified as “Professional”. We run a sportsman based program out of our home shops. We do this simply because we love it!